Georgina Elrington spent a decade as a public relations executive before moving into technology editorial for some of the world's most respected magazines and newspapers. 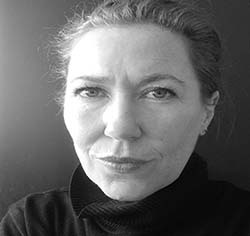 Georgina has been both a deputy editor and editor of a number of global publications. She spends a lot of time in her home in France.